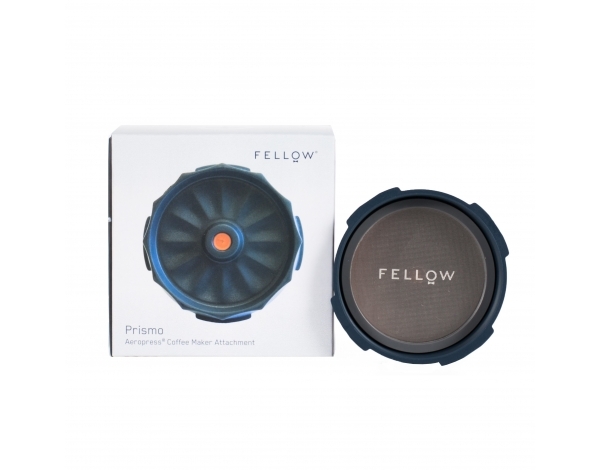 Prismo is a pressure actuated valve designed to be used with the AeroPress® Coffee Maker. 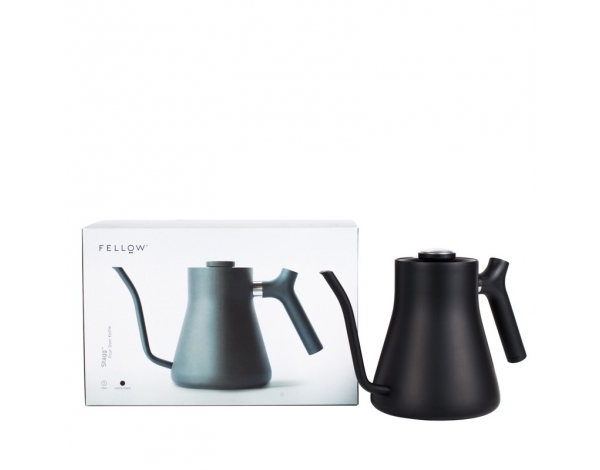 This attachment allows for a buildup of pressure to create espresso-style coffee and creates a no-drip seal for a full-immersion brew. 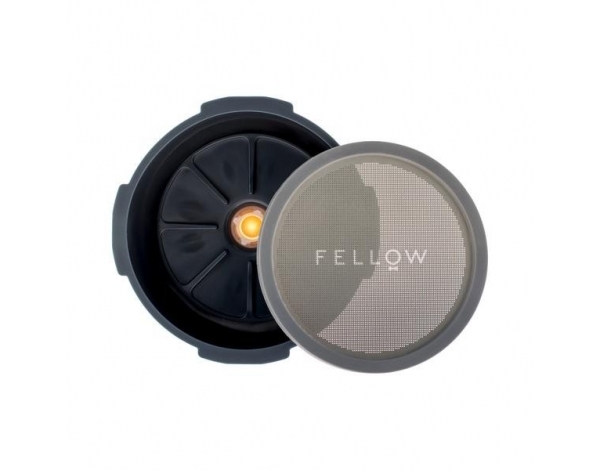 The reusable 70 micron etched filter stops sludge in its tracks and eliminates the need for paper filters. The valve’s small aperture also fits directly over an espresso shot glass. 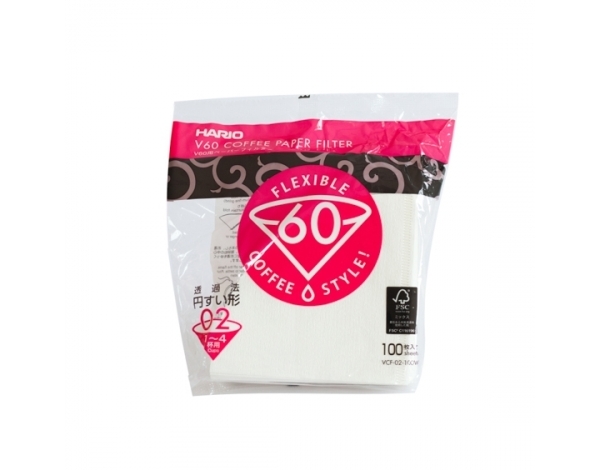 Although Prismo won’t substitute a dense doppio extracted on a professional espresso machine, the results are great! The price - ease of use - result ratio is unbeatable. 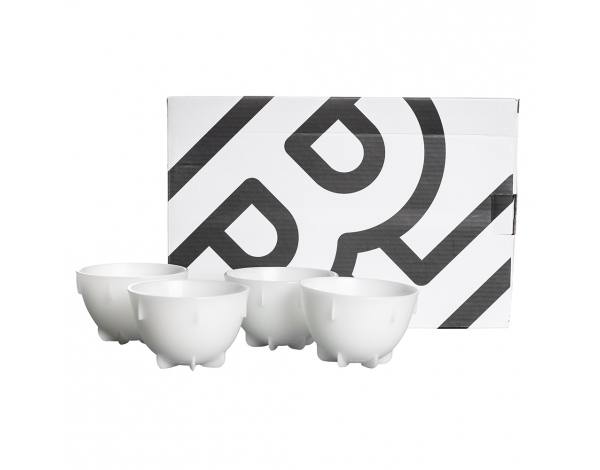 A coffee made with Prismo is characterized by a dense, full body and significant intensity. 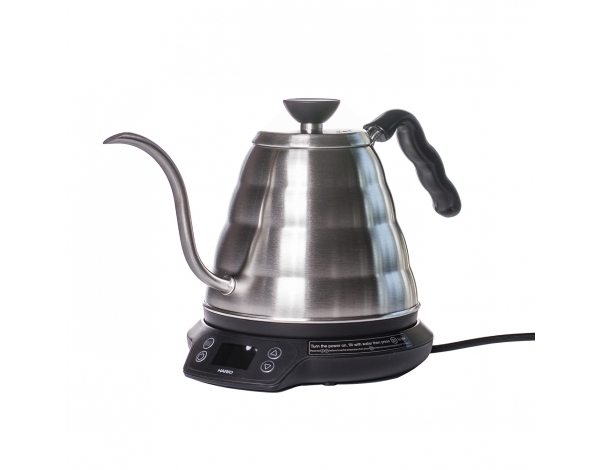 It resembles brews infused with a Moka pot or a home espresso machine. Diluted with a little amount of water, it becomes a tasty Americano. 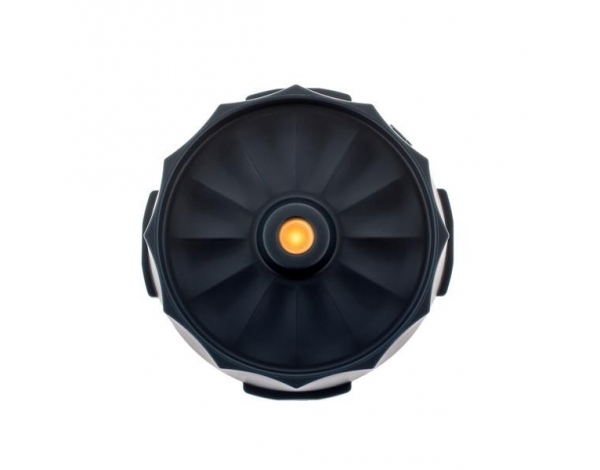 The device consists of a threaded plastic element and a metal filter with 70-micron-diameter holes. There is also a small valve mounted inside the spout to prevent leaks before pressing. 1. 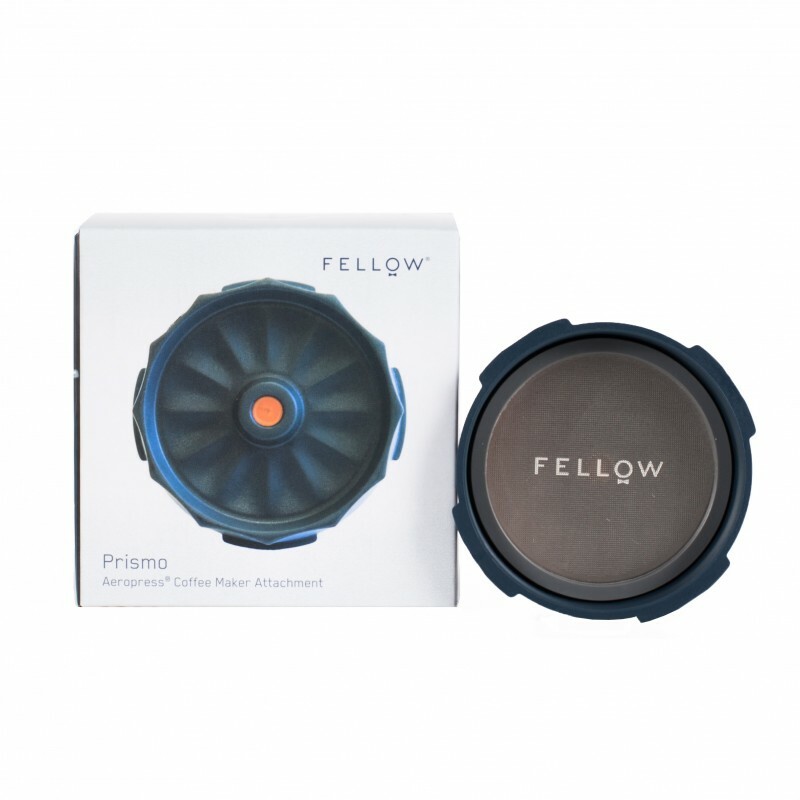 Preheat the Aeropress with the Prismo attached to it. 2. Grind 20 grams of coffee like for espresso (finely). 3. Discard the water, pour in the coffee, followed by 50 - 60 ml of hot water (96 degrees Celsius). 4. Stir vigorously for 10 seconds. 5. After one minute put the plunger on a durable cup and plunge! 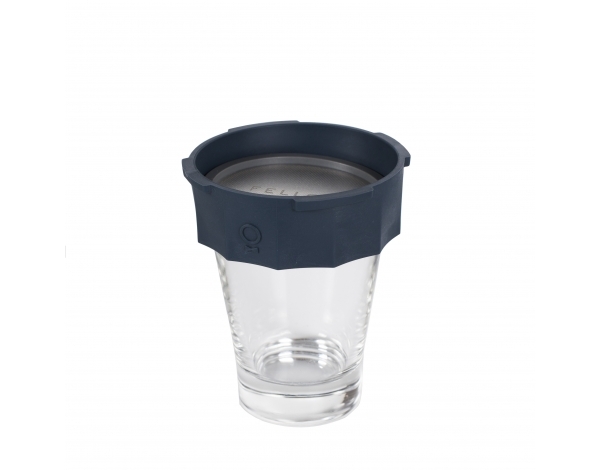 Reusable 70 micron etched fine stainless steel filter. 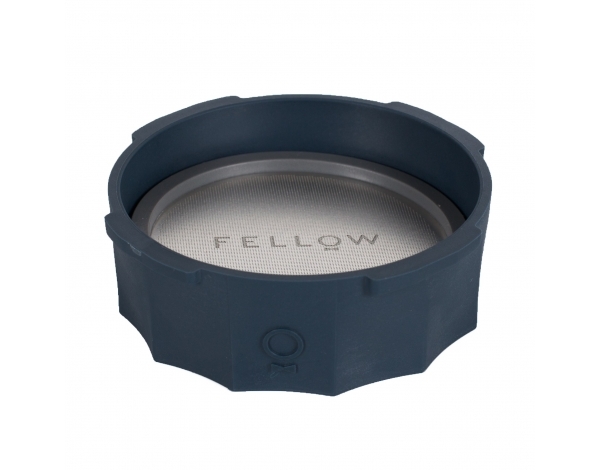 Integrated gasket – prevents your brew from leaking over the sides. Utility Belt of Recipes: espresso-style coffee, full immersion, Americano, cold brew, hot tea, iced tea, and more! Please do not brew with Prismo over thin glass vessels. Prismo creates a great deal of pressure, and glass is fragile! When in doubt, use a ceramic or metal vessel. All orders are shipped on Monday, Wednesday and Friday (excluding national Holidays). Cut-off time is 06:00pm (UTC+1) of the day before shipping days. I declare that I have read the privacy statement.